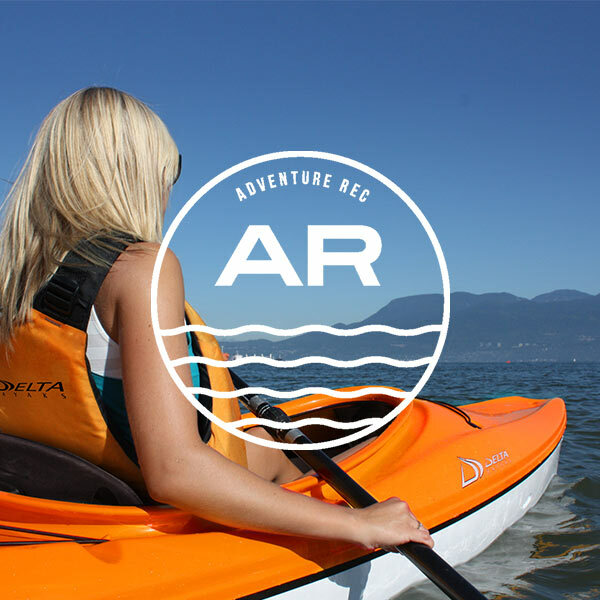 The Delta 12AR’s Large Recreational Cockpit and premium outfitting are geared towards easy entry and all-day comfort. 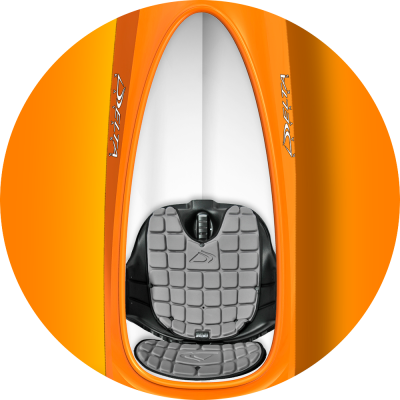 Setting it apart from other open cockpit kayaks, our Fusion Hull design offers effortless glide, precise handling and exceptional stability. 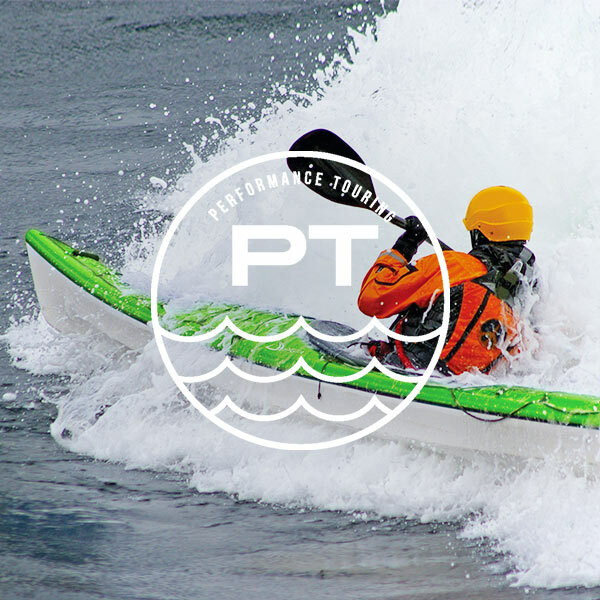 Whether you’re a novice, angler, photographer or paddling enthusiast it’s the perfect platform for your next adventure. It offers plenty of space for gear and puts safety first with two sealed hatches at the bow and stern. 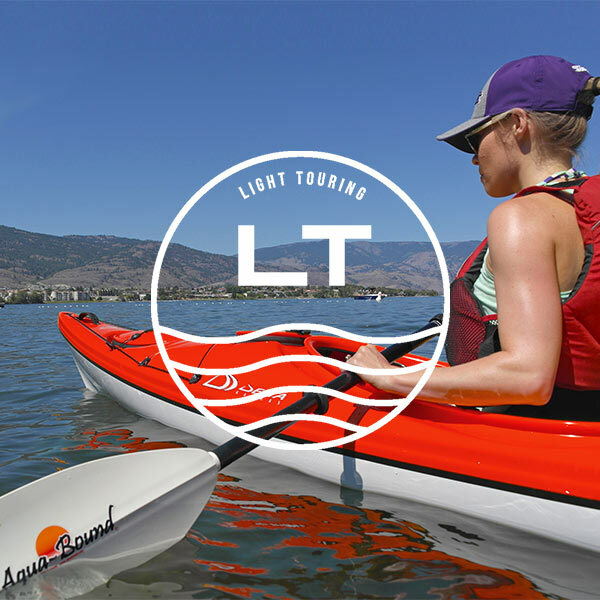 Feature rich with Delta’s multi-position Contour II Seat System, quick and easy Press-Lock hatches, recessed bungee lines and dual density comfort carry handles. 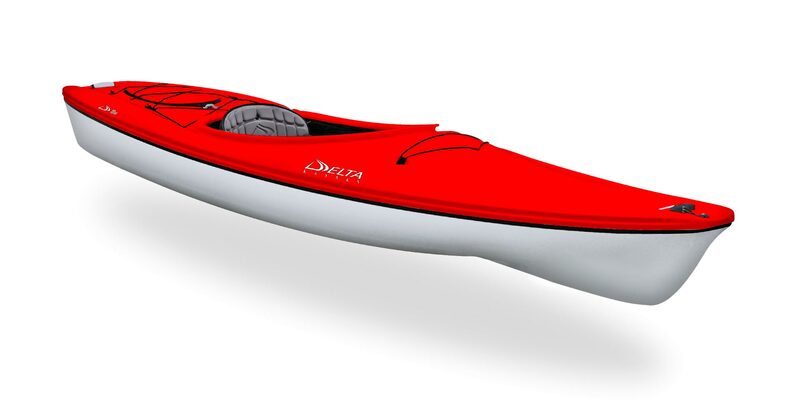 The all-new Delta 12AR features a unique trait among any other Delta: our new Large Recreational Cockpit, combined with the usual premium outfitting found on all Delta Kayaks. This feature allows for easy entry and all-day comfort, and has all members of the family in mind. 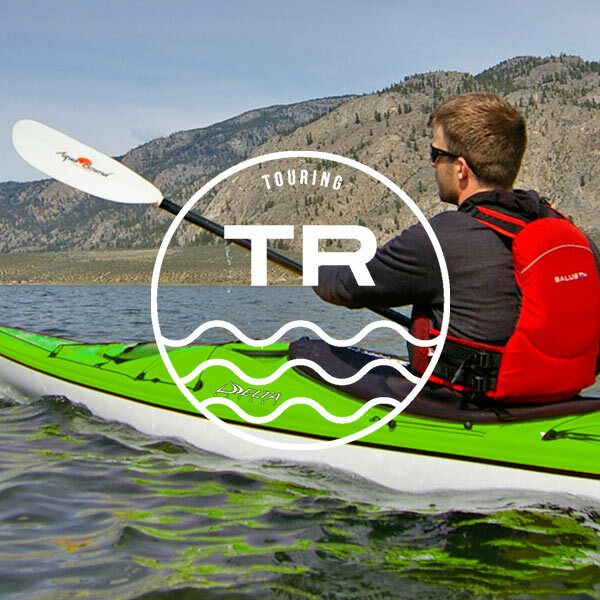 It’s the perfect craft for paddling enthusiast looking to enjoy lakes, ponds and estuaries and offers plenty of space for your gear. 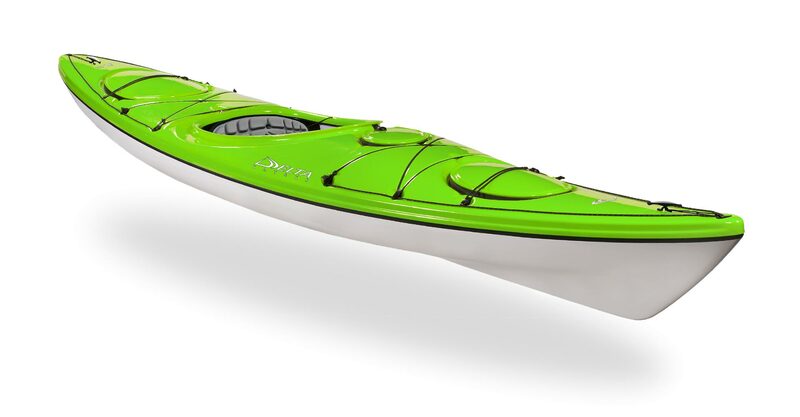 The 12AR’s also features our Fusion Hull design, which offers effortless glide with inspiring handling and stability.